Just when Square Enix was showing some promise, the listing is now gone. 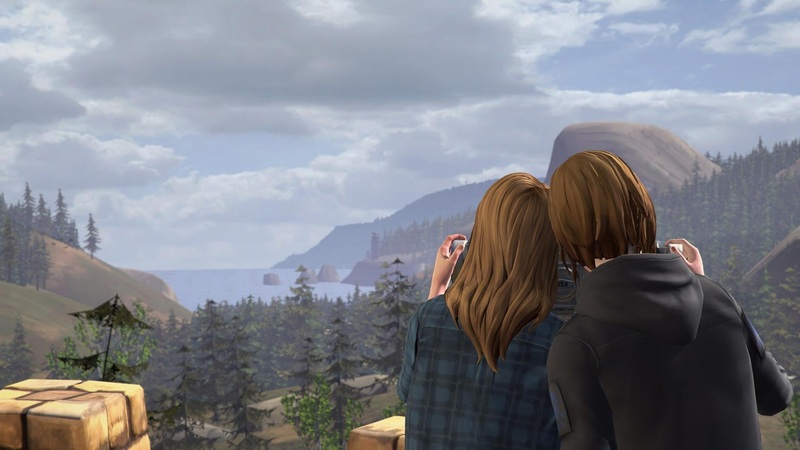 After a strange delay, Life is Strange: Before the Storm is back on the Play Store. 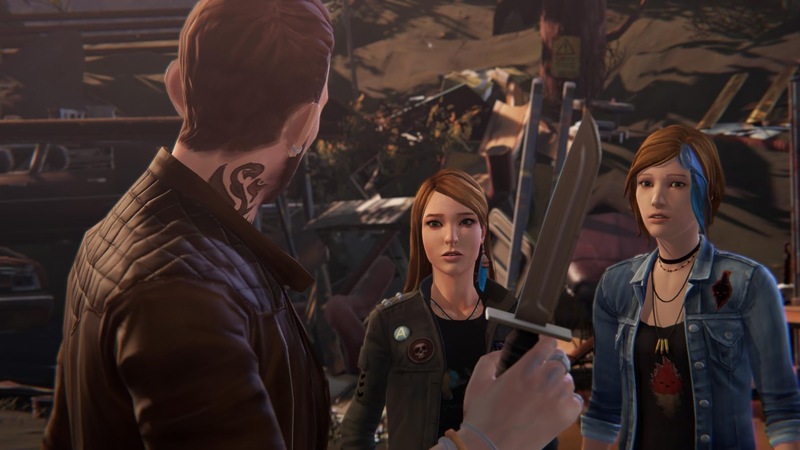 Life is Strange: Before the Storm offers up a new three-part standalone adventure that's set three years before the original title. This time around you get to play as Chloe Price, a supposed rebel who of course forms an unlikely friendship that results in an all-new dramatic story. Reviews so far have been overwhelmingly positive, though the full story is still unknown, so this could change. Some people have mentioned that choices feel a little less important than in the original, so take that as you will. You can only play through the first chapter right now, and the second won't be released until October 19th. You can download the game for free, and it includes a limited demo, but you'll have to pony up $3.99 if you'd like to unlock the entirety of the first chapter. Each subsequent chapter will run you $3.99 a piece, or you can buy them all in one go for $11.99. Again, this is an episodic game, so you will have to wait for each new chapter to be released before you can play them. I'd also like to mention that this is a large game. It takes up 1.97 GB on my GS8+. So if you plan on downloading Life is Strange: Before the Storm, you may want to wait until you are connected to a reliable WiFi signal. Another interesting tidbit is that HID controller support is missing. After testing the game with my trusty Logitech F310 over USB OTG, it's clear there is no controller support to be found. This is odd, as the first release on Android included it. This is also probably why the Shield TV is not compatible with the game. With Square Enix you never really know what to expect, especially when it comes to its mobile games. Luckily this mobile port remains faithful to every other version, so you won't have to worry about any smarmy monetization methods. I still find it odd that the original Life is Strange took so long to release on Android, but now that this prequel has followed in such short succession, I'd like to think notable releases like this will in the future get just as much attention on Android as they do on iOS. 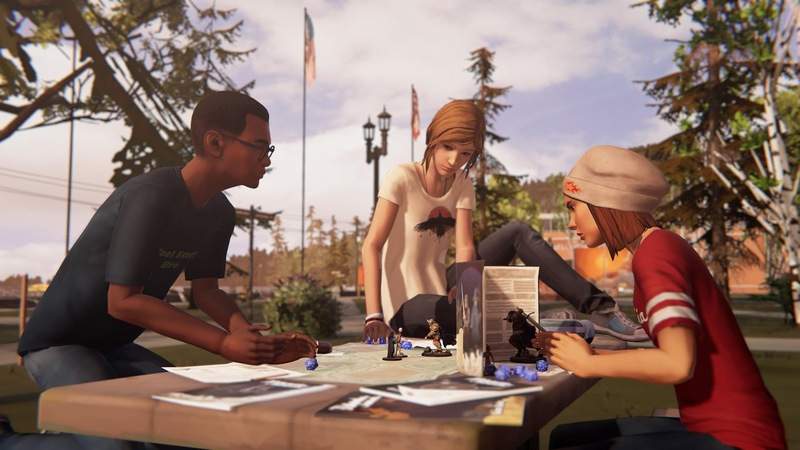 I'm still skeptical that's possible, but if anything, Life is Strange: Before the Storm gives me some hope that Square Enix can give priority to both platforms equally. 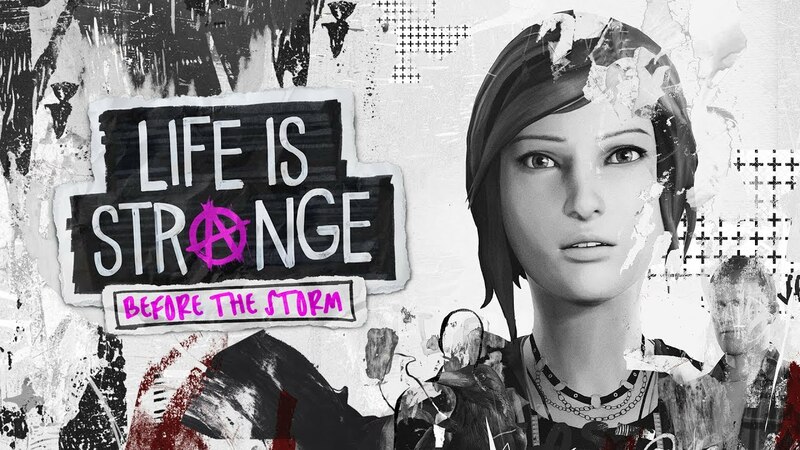 Well look at this, the listing for Life is Strange: Before the Storm has been removed. Just when I thought Square Enix was getting its act together, the company bungles this high profile release. Sure, the game was out a day early, but who cares? Now Square is stuck re-releasing it again tomorrow on the official release date. What a way to ruin any momentum this game had on Android. Luckily the internet is forever, so if you'd like to try your hand at sideloading, here is the APK. I'm not really sure why Life is Strange: Before the Storm was removed from the Play Store right after it launched this last Tuesday, but it may have had something to do with arriving a day early. I suppose whatever Square Enix needed to address has been handled, as the game is live once again, now a day late. The version number and date listed on the Play Store is still the same as it was on Tuesday, so it would seem the game itself hasn't seen any updates.